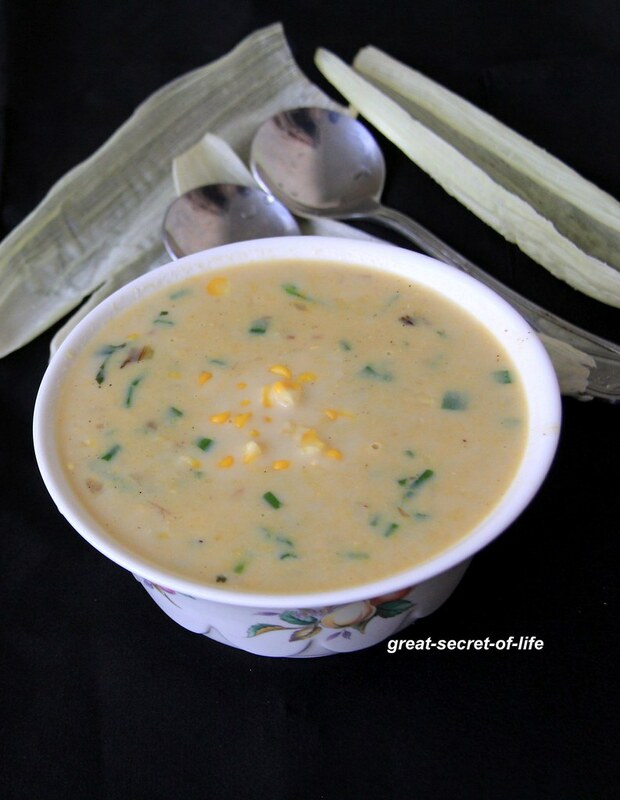 I like corn soup it is one of my saviors during my early days when we go out with my colleagues in Singapore. I like the Chinese version of it. 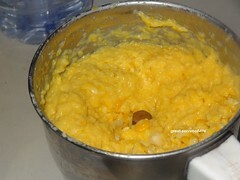 However in this recipe I didn't add corn flour. Will post that version as soon as possible. 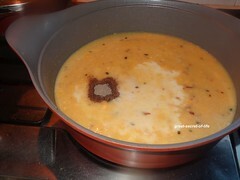 I am waiting for its recipe from my local friend. 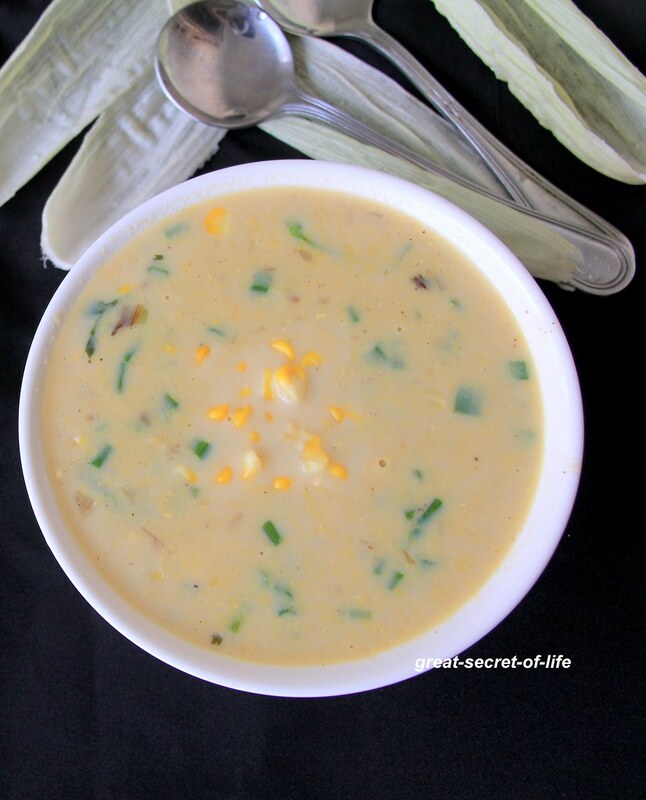 Even though I like Corn I seldom do it at home as my 2nd son doesn't eat corn. I have tried in many ways. I had Corn Ice cream in Brazil may be I have to do that for him lol!. 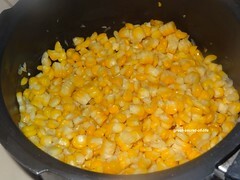 I didn't strain the grinded Corn as I was ok with Corn bits. 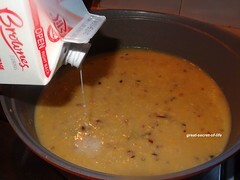 If you prefer strain to get the juice and use Juice for the soup. If you use juice don't add water. Heat the oil in a pan. 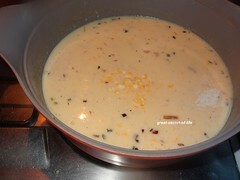 Add garlic fry till brown in color. 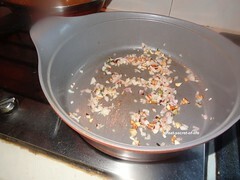 Add onion fry till transparent. 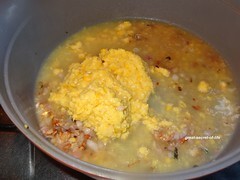 Add grinded Corn paste, 1 cup of water and required salt. WOW! 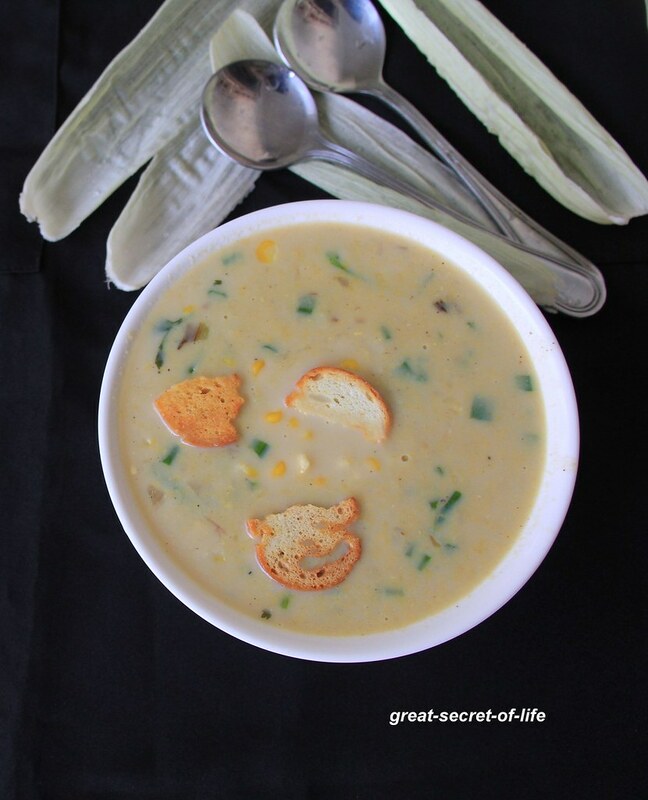 !This is simple, healthy and creamy soup! Wow!! looks creamy and yummy!! lovely clicks!! 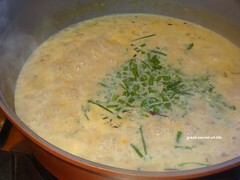 tempting soup..can have this fr dinner happily.